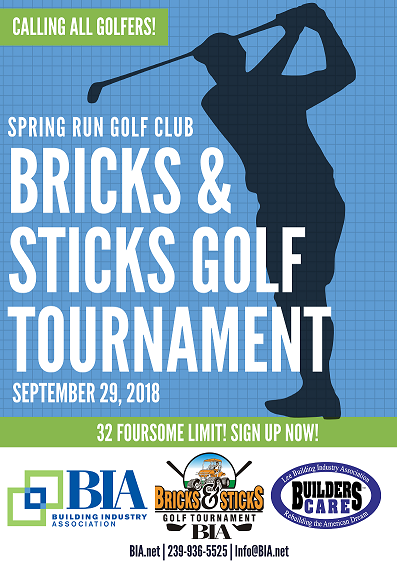 We are SOLD OUT on teams for this year's Bricks & Sticks Golf Tournament! Email ChristineC@fivecountyinsurance.com or Emily@BIA.net to be put on the waiting list. If you'd still like to participate, check out the available sponsorship opportunities below! 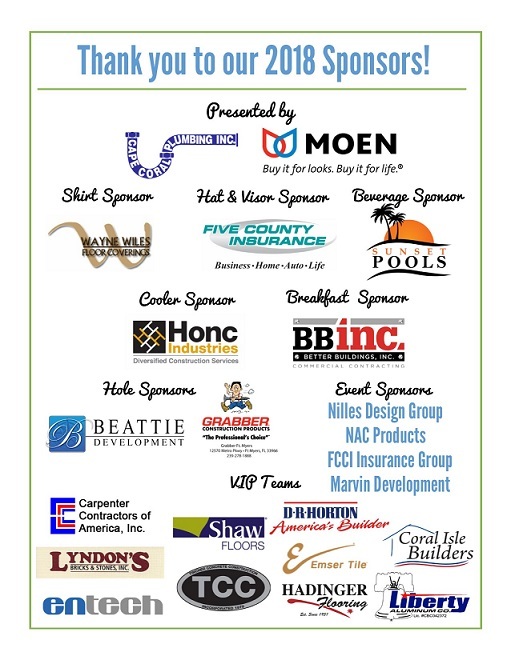 Click HERE for available sponsorship opportunities!